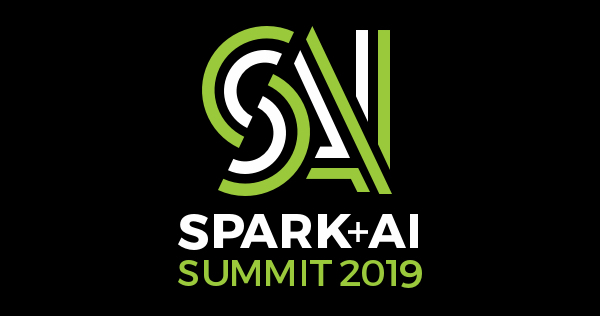 Spark + AI Summit Europe will be held in London on October 2-4, 2018. Check out the full agenda and get your ticket before it sells out! Register today with the discount code 5Reasons and get 25% off. 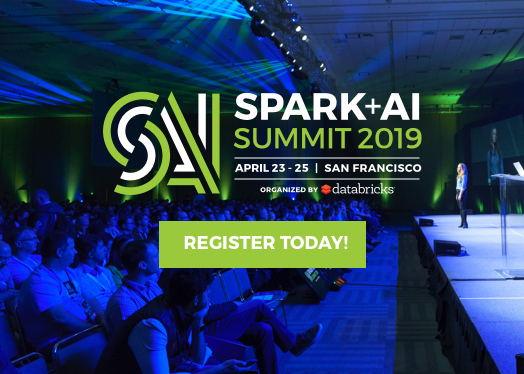 Those interested in Apache Spark and AI, novices and experts alike, can attest to the breadth and depth of knowledge available at these summits. Attendees find these an invaluable mechanism for sharing and gaining knowledge. This autumn the event will be in London and will offer tracks for personalized learning to meet the needs of developers, data scientists, practitioners and executives. For this 13th summit, here are my five reasons why you should join us. Distinguished engineers and academics (Matei Zaharia, Reynold Xin, Soumith Chintala, Ion Stoica, Michael Armbrust) and visionary industry leaders (Ali Ghodsi, Rohan Kumar, and Srini Varadarajan) in the big data and AI industries will share their vision of where Apache Spark and AI are heading in 2018 and beyond. 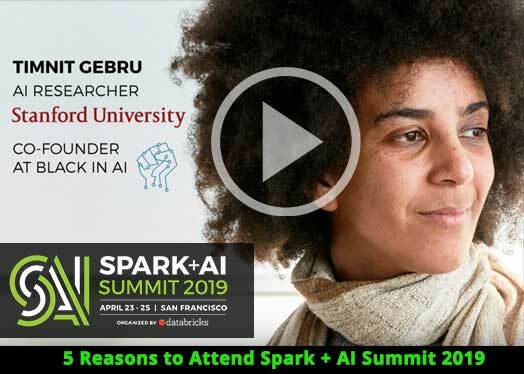 To support your learning the summit will comprise nine tracks: AI, Data Science, Deep Learning Techniques, Productionizing ML, Developer, Enterprise, Research, Technical Deep Dives and Apache Spark Use Cases. You are sure to find many sessions of interest regardless of your expertise level or project focus. 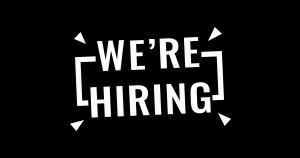 Update your skills and get the best training from Databricks’ best trainers, who have trained over 4,200 summit attendees. A day dedicated to training, you can choose from five courses and stay abreast with the latest in Spark 2.3 and Deep Learning: Data Science with Apache Spark; Understand and Apply Deep Learning with Keras, TensorFlow, and Apache Spark; Apache Spark Tuning and Best Practices; Apache Spark Essentials; and Databricks Delta. Depending on your preference, you can choose to register for each class on either AWS or Azure cloud. Plus, we will offer half-day Databricks Developer Certification for Apache Spark prep course after which you can sit for the exam on the same day. 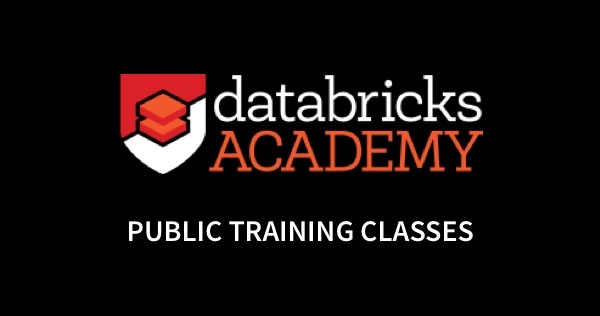 Get Databricks Certified! Apache Spark Meetups are reputed for tech-talks. At summits’ meetups, you learn what other Spark developers from all over are up to, mingle and enjoy the beverages and camaraderie in an informal setting, and ask burning questions. Be sure to check out the Apache Spark+AI Summit meetup at 6 PM on Tuesday, October 2. Hear from Matei Zaharia, the creator of MLflow, at his keynote on simplifying the end-to-end machine learning lifecycle and learn about the latest updates to the project – new components, library integrations, and extensions. Join us for deep-dive session to get started with MLflow, track experiments and serve models. We hope to you see you in London! With only five weeks left, tickets are selling fast. If you haven’t yet, register today with the discount code 5Reasons and get 25% off.